The Festival of the Little Hills will take place August 17th-19th. 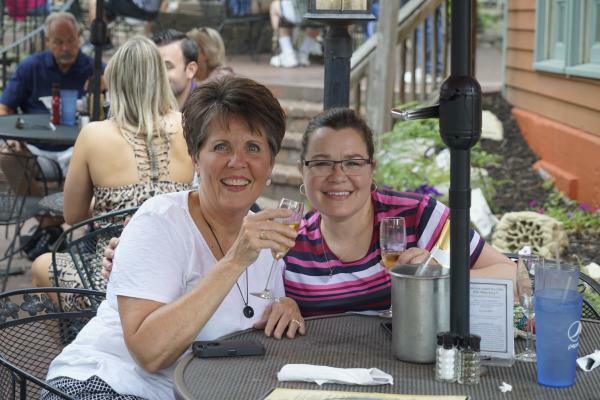 One of the best times of year to visit St. Charles is right around the corner! 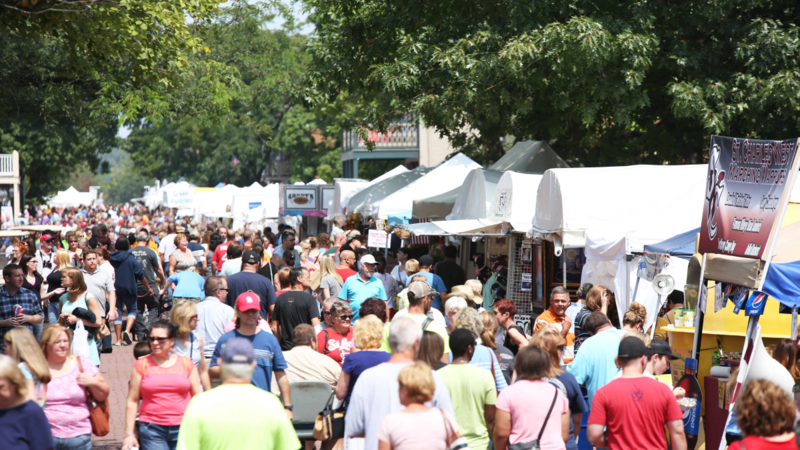 Each year, visitors from near and far return to attend the Midwest’s premier arts and crafts show in Historic St. Charles. 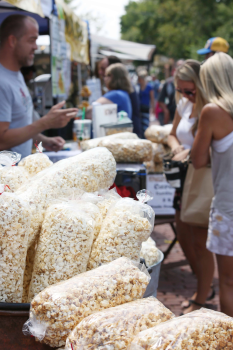 At this event, more than 300 arts and craft vendors, craft demonstrators, and antique dealers, together representing 28 different states will gather on Main Street and in Frontier Park to demonstrate craftsmanship and sell handcrafted products. Some of these vendors have been returning to this festival for many years, including Hawkins Leather, who has been bringing leather goods to sell at the Festival of the Little Hills for over 40 years. 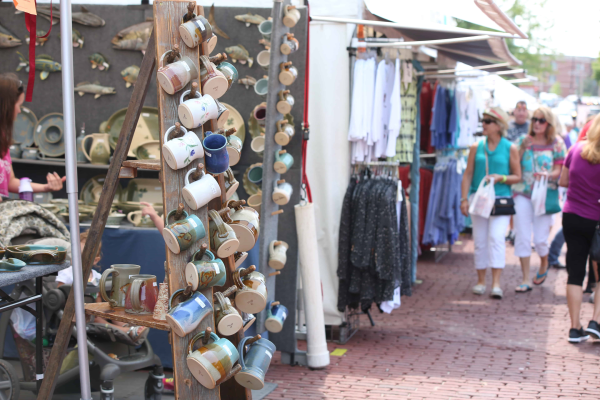 For a full list of the Festival of the Little Hills&apos; arts and craft vendors, click here. In 1769, Canadian Fur Trader Louis Blanchette founded the city that would become St. Charles with the name “Les Petite Cotes” (The Little Hills). The Festival of the Little Hills now commemorates the foundations of our city by honoring its original name with an annual craft festival. The Jaycee Stage in Frontier Park will be bustling with live entertainment throughout the festival! This year, The Festival of the Little Hills is excited to welcome Trixie Delight and Dr. Zhivegas to headline - here’s why. On Friday Night, “Legendary St. Louis Cover Band” Trixie Delight will be headlining the festival from 6:45 to 9:45 PM. Featuring hit favorites from the 70’s, 80’s, 90’s, and today, Trixie Delight is one of the top 4 cover bands in St. Louis. 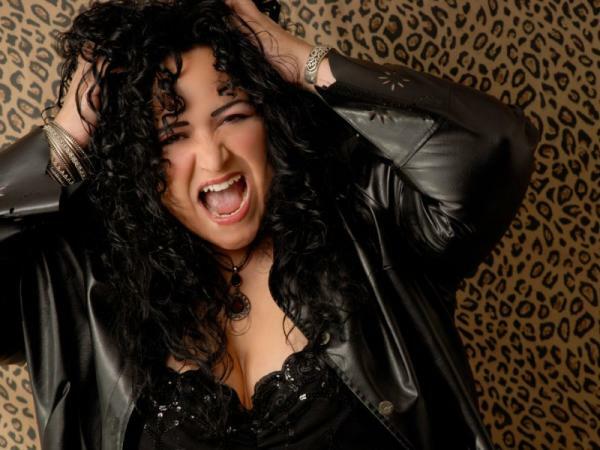 Lead singer Kelly Wilde’s ability to rock performances of songs by both male and female artists makes her a crowd favorite- it will be a real treat to see Trixie Delight perform as a part of The Festival of the Little Hills. On Saturday night Dr. Zhivegas will be headlining the festivities from 6:00 to 9:45 PM. This world-famous band has been rocking performances since 1995. One of the hardest working Dance-Rock acts in the US, Dr. Zhivegas has had a Vegas residency and performed sold-out theater shows in St. Louis, Kansas City, and Chicago. Look forward to a rocking time from Dr. Zhivegas, with covers of all-time favorites by beloved bands from Queen to Prince. The Moolah Shriners will also host live music along with their beer tent at the south end of Frontier Park. For a full schedule of live entertainment at the festival, click here. 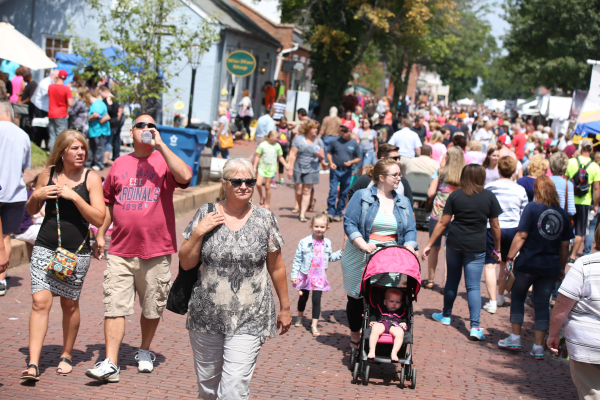 There will be no shortage of fun things to do for all ages at the Festival of The Little Hills! Here are a few things that the kiddos might enjoy. The Boy Scouts of America Troop 72/2072 Venturing Crew will host a kids corner behind the Jaycee stage with crafts, tattoos/ face painting, skits, and storytelling songs from 10 AM-5 PM on Saturday and Sunday. Gateway Party Adventures will bring inflatables, a Bungee X-treme, Kiddie Swings, and a cannonball blaster. 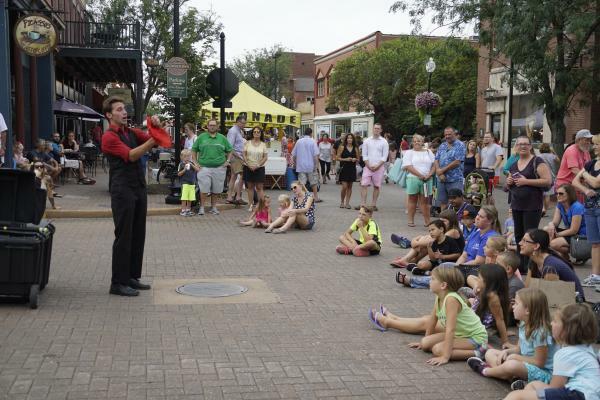 Circus Kaput will alternate magic shows and juggling/circus tricks throughout each day of the festival. BJC Healthcare is providing various interactive games and educational resources throughout the festival. For a full list of food vendors, click here. For Festival of the Little Hills maps, directions, and shuttle information, click here.